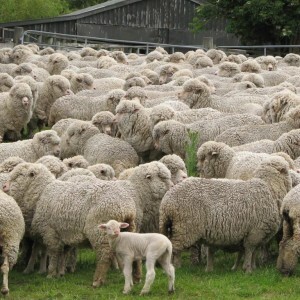 There are around 40 million sheep in New Zealand – a ratio of 10 sheep for every human. Shearing sheep and separating them from their fleece is obviously a major national pastime and an activity which has apparently spread from farming to other areas of NZ life. Not one to stick the wellie into you blokes on the other side of “The Ditch” but when it comes to the price of EPIRBs and PLBs over there, you are obviously being “fleeced” by local sellers judging by the outrageous prices they are asking (and I assume, getting) for these items. Firstly, let me clear up a few myths, stories and fables which have been circulating for years in The Land of the Long White Cloud about “imported” EPIRBs and PLBs. 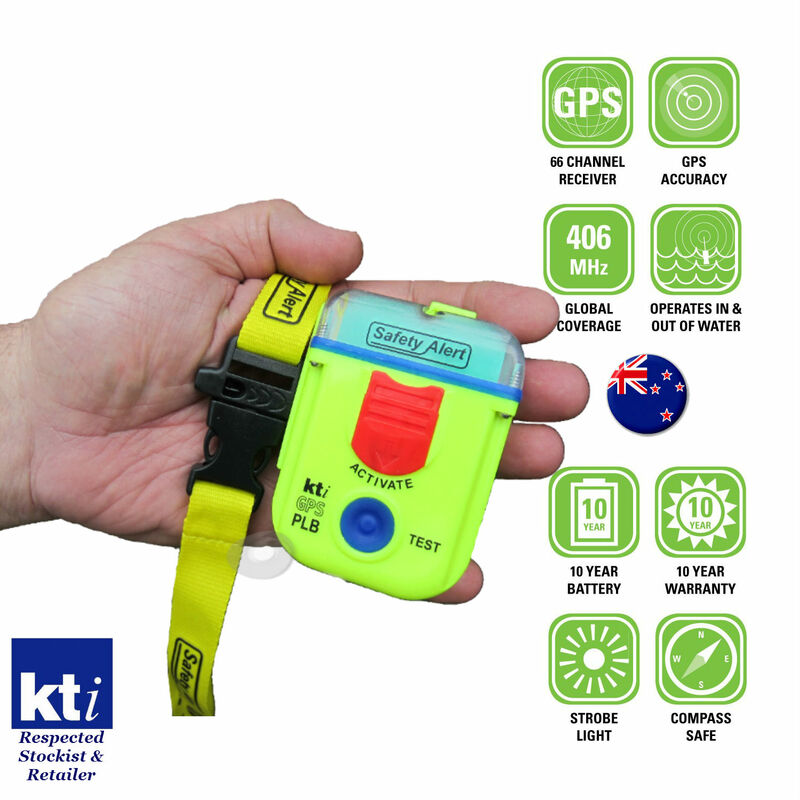 The KTI SA1G EPIRB and SA2G PLB we sell into New Zealand are specially coded for the NZ market and can be registered with the Rescue Coordination Centre New Zealand (RCCNZ). 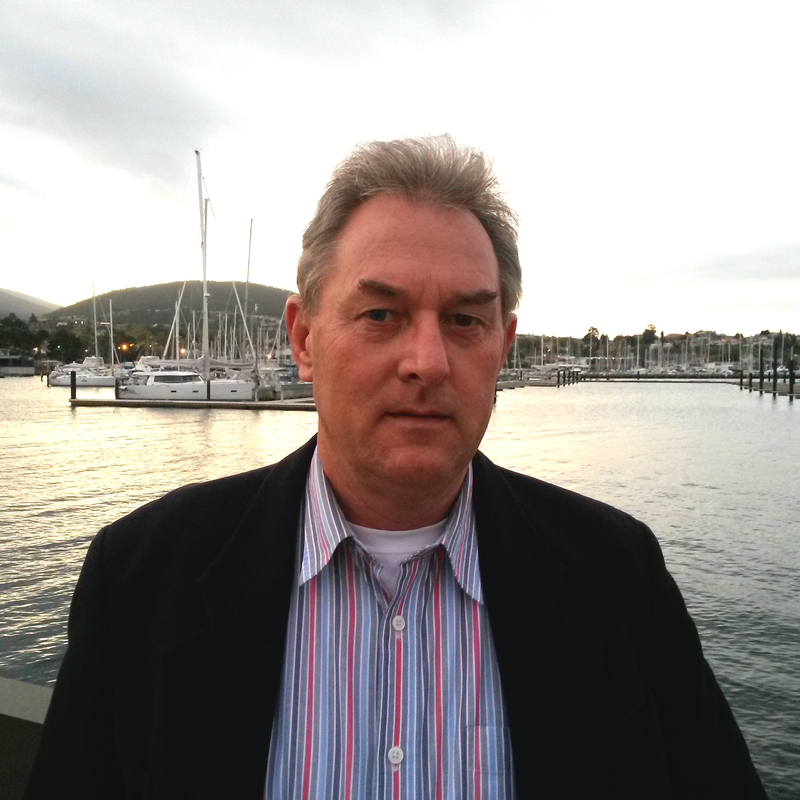 The ACR Resqlink & Ocean Signal rescueME PLB1 are Australian UIN coded and as a New Zealand resident, you can register them on-line with the Australian Maritime Safety Authority (AMSA). Yes, they all work anywhere in the world and transmit the signal back to the nearest ground (earth) station which is managed by the Maritime Rescue Coordination Centre (MCC) Australia in Canberra. The receiving station identifies the UIN and transfers the call for help to the unit’s country of registration. In the case of an activation in New Zealand with an Australian UIN coded unit, AMSA contacts the RCCNZ just as they do for any other international alert, they contact the area RCC – it’s that simple. This is no different to say, a NZ-coded unit being activated off the Western Australian coast and being picked up by AMSA via the ground station in Albany. RCC AMSA then calls RCCNZ for the owner’s details. So let me help you out by supplying your next emergency locator beacon. VHFRadioCourse.com is all about saving life at sea (and on land) which is why we sell emergency rescue equipment at the lowest price possible!